Francesco Clemente is an artist from Italy who currently lives and works from New York and India. Clemente studied architecture in Rome and then traveled to Afghanistan and India with a friend. In India he became very inspired by their traditions and art and lived there for many years. 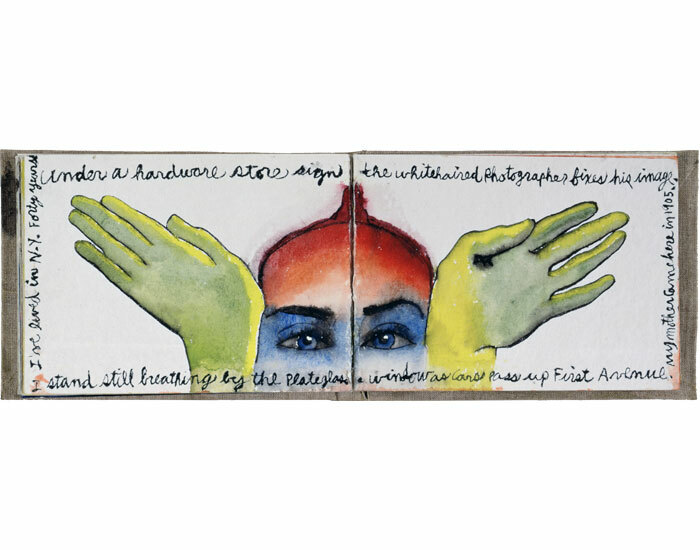 Clemente also did art collaborations with poets and their poetry. He has been exhibited and collected around the world for decades. Much of his work is shown on his website. 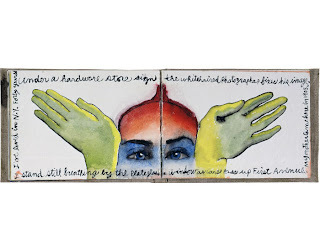 In many of his works from the 1970's the India art influence is very apparent. 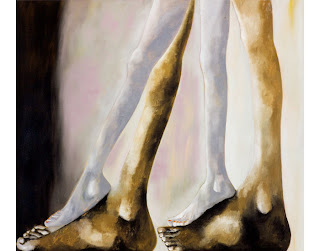 Clemente also has a lot of strange sexual imagery in his work. 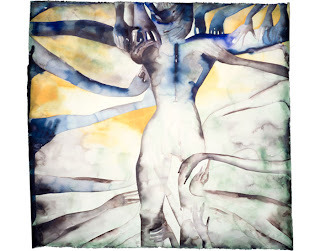 I love his watercolor work the best. I also love the collaborations of poetry and art. This interests me a lot because I also write poetry and like to integrate the two things together as well. Here is an interview with Clemente. 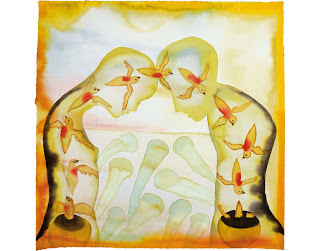 All of the images are from Francesco Clemente's website.